NFL Combine – What you need to know ! 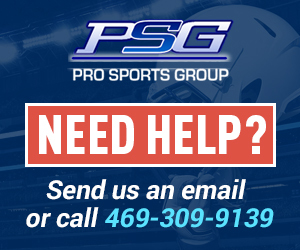 We are receiving quite a few calls on how to get into the NFL Combine. 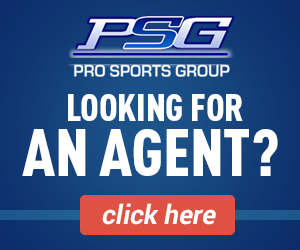 Happy Holidays from the Pro Sports Group Team ! Leigh Steinbergs new book ! 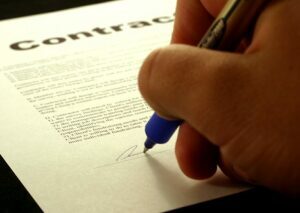 How to be a NBA Certified Players Agent ? Technology is out there you need to know about ! NFL Salary Cap ! Who has the money now ! NFL Players Association Site Updates ! HGH Testing- Violence -Thoughts from PSG ! Where are the Really Big Dollars for Agencies ! FIBA has an excellent link to help athletes find agents contact information. NFL Suspensions Under Rodger Goodell. NBAPA New President Elected ! Historic Moment !